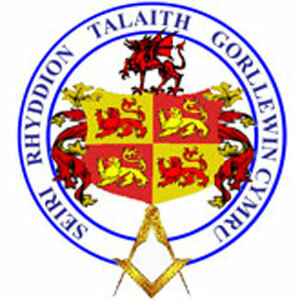 Generous donation of funds for 'The Freemason'. Suppliers of the boat's new engines. Comms equipment supply for the lifeboat. For their continued support of our work. For their generous support over many years. Great fundraisers for the lifeboat. For help, support and sandwiches! For great support and fundraising events.